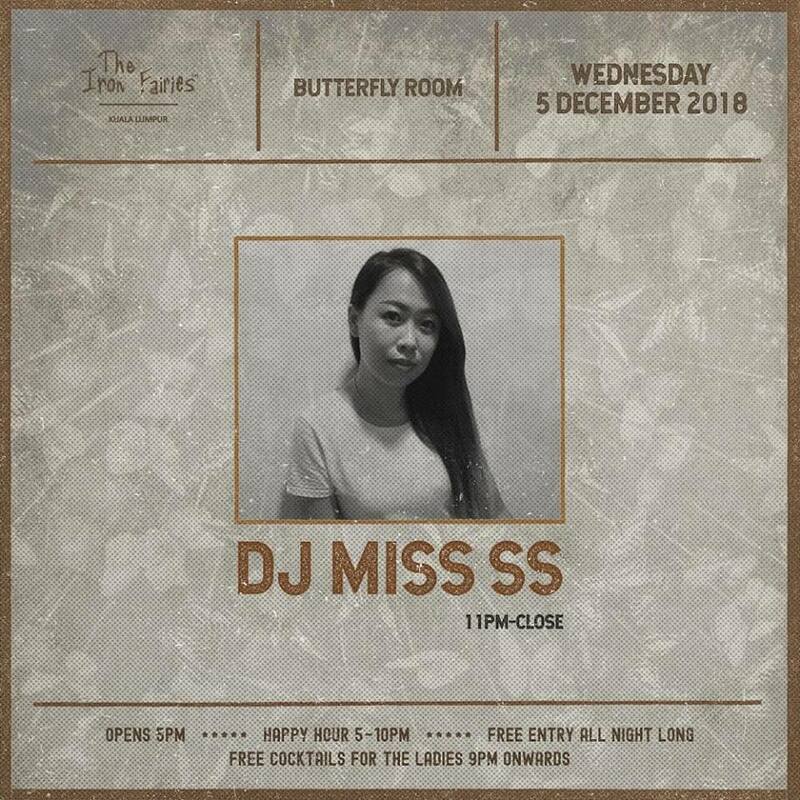 Tonight Wednesday 5th Dec 11pm at Butterfly Room ( The Iron Fairies KL ) with Miss SS. Come over and dance! Previous articleDeviate at Le Noir KL, Saturday.